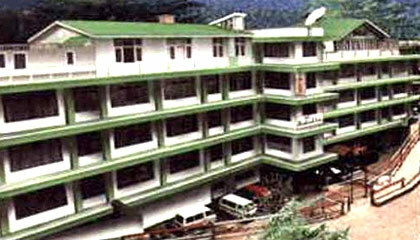 Hotel Himland East is located just 1 km. from the shopping Mall and Lift. 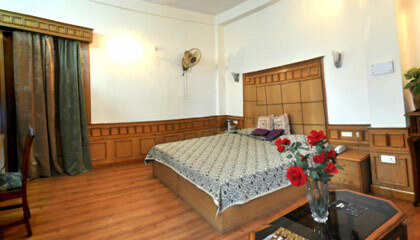 Hotel Himland East, established in year 1969, is Shimla's first Drive-in-hotel. 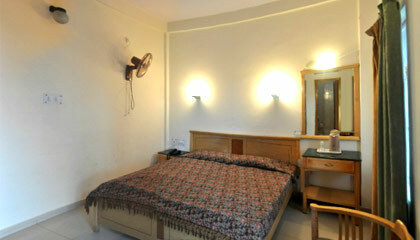 The hotel is equipped with all modern amenities and facilities and is best suited for families and honeymooners. 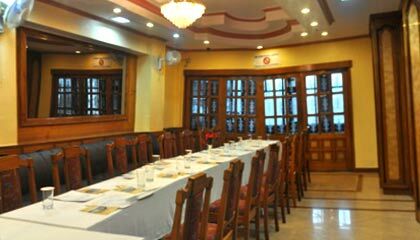 For the business personnel, the hotel is ideal having most of Shimla's business and office locations within a radius of two kilometers. 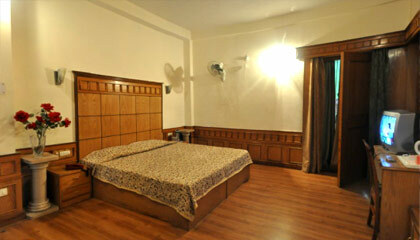 Himland East has 24 double/deluxe rooms. 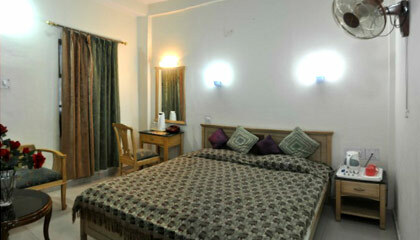 All the rooms have attached bath with running hot and cold water, laundry, wall to wall carpeting, telephone, CC TV with satellite transmission programmes, 24 hours room service. 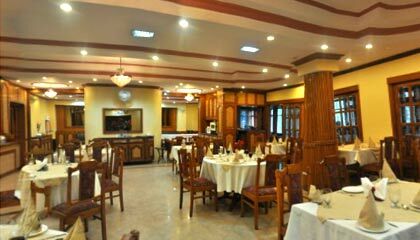 Himland East's has a multi-cuisine restaurant offering Indian, Continental, and Chinese cuisine.